We’re excited to welcome back Noor Awad to the Redmond team as our summer intern! 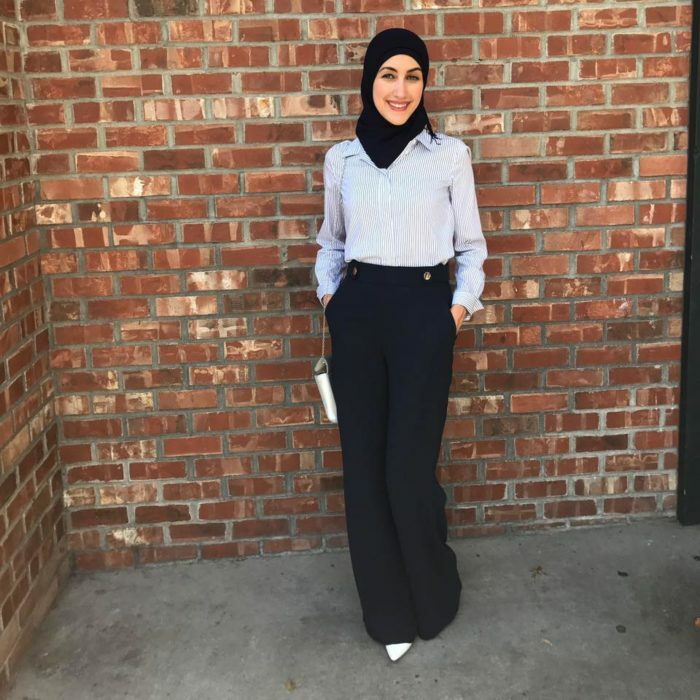 Noor is currently enrolled at the University of Washington where she is majoring in Architectural Design and minoring in Mathematics and Spanish. She started her internship with the Redmond office in the summer of 2017 where she helped draft architectural drawings while also researching and drafting documents regarding city/state building codes. On top of her course load, she is the President of Phi Alpha Delta which is the University of Washington’s professional, pre-law fraternity. Some of her accomplishments include being a guest writer for Study Architecture, a website that provides resources to students considering architecture as a profession, and The Daily which is the University’s newspaper. Noor is proficient in Arabic and has a passion for travel. Last fall she embarked on a study abroad program in Spain and she’s traveling to Palestine this July. Fun fact, she was also the Founder and President of the Random Acts of Kindness club while in high school. Magellan is thrilled to have her for another summer internship program!